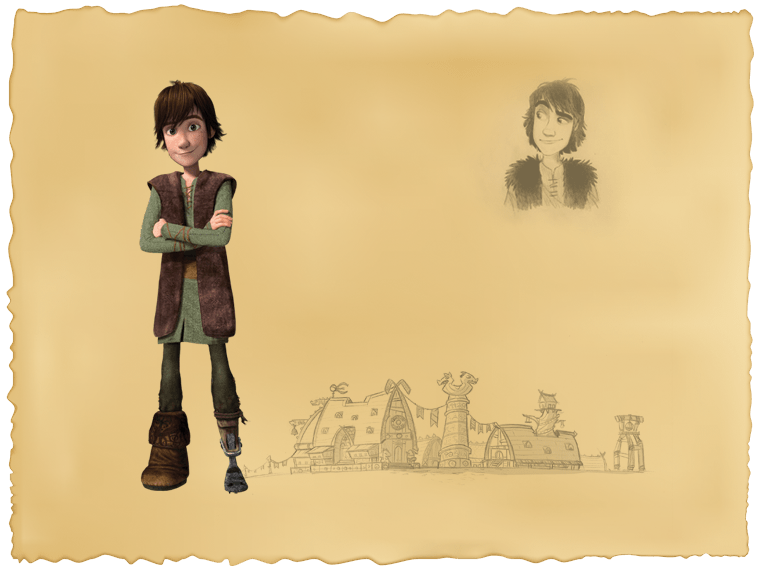 Not what one might call your average Viking, young Hiccup’s inventive nature often puts him at odds with the other Vikings on Berk. However, after meeting Toothless, his courage plays a central role in bringing about peace between the villagers and their former dragon foes. What Fishlegs lacks in courage and brawn, he makes up for with knowledge. Being able to shoot out facts about various dragon species at what seems like a moment's notice, he often helps his young Viking friends out of sticky situations with invaluable insight to these winged creatures. 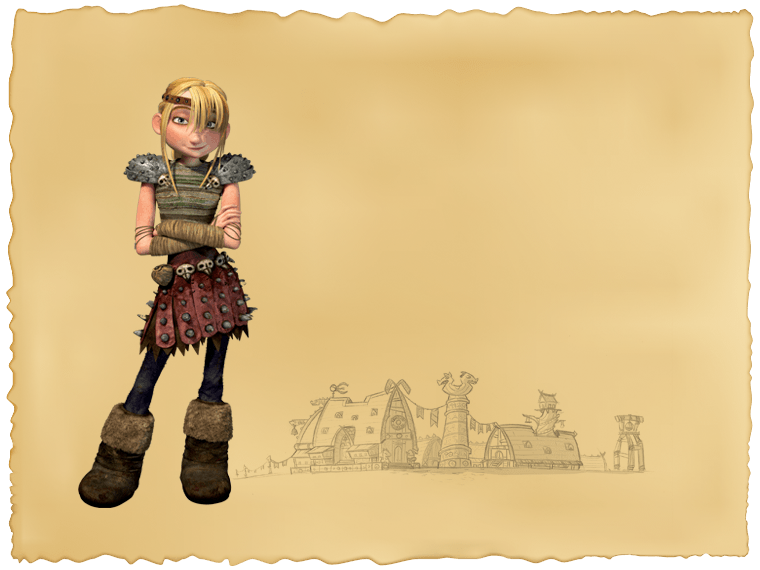 As tough as any young Viking in her class, Astrid is willing to go above and beyond when it comes to emerging on top. Her competitive spirit ultimately leads her to uncover the mystery behind Hiccup’s success in Dragon Training. 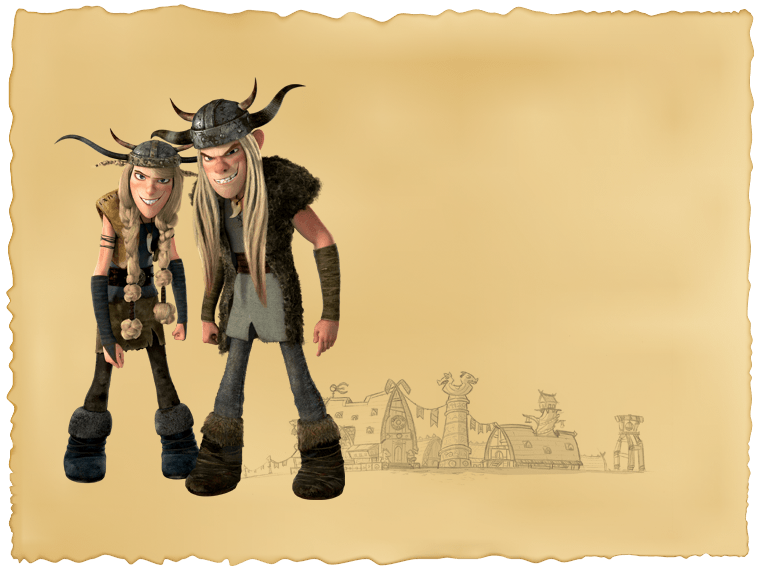 At times, seen as rowdy and reckless, these fraternal twins bring a certain fearless quality to their group of young Viking friends. While they are often caught bickering and fighting, their deep bond shines through when they work together, much like their dragon match, the Hideous Zippleback. Both confident and competitive, Snoutlout is often willing to take on any challenge that comes his way. What he lacks in humility, he makes up for in determination, drive, and a bold personality. 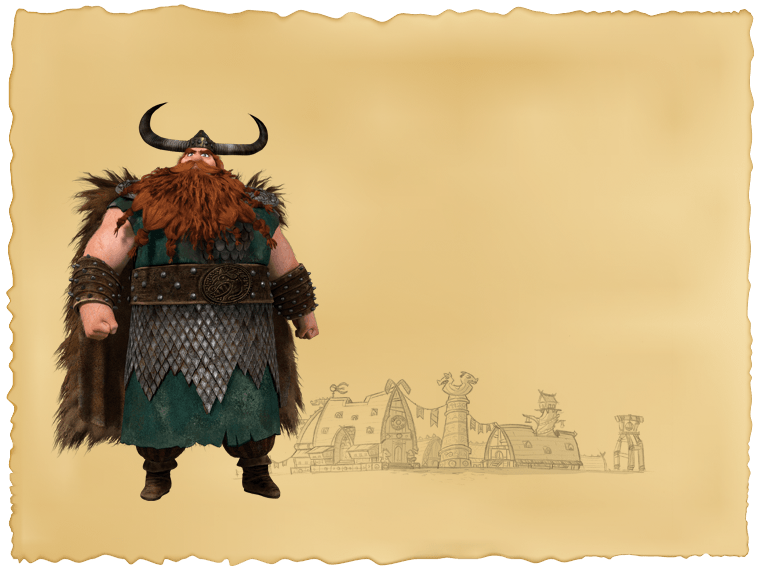 As he’s learned much about dragons from his years on the battlefield, Gobber brings invaluable insight and wisdom to the Viking Village on Berk. 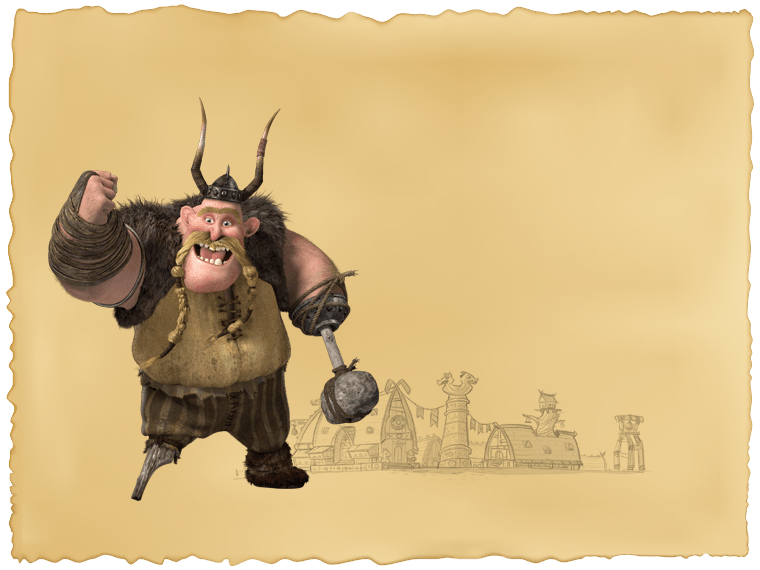 Having led Hiccup, Astrid, Fishlegs, Snotlout, Ruffnut, and Tuffnut through their Dragon Training courses, he shows that his expertise stretches far beyond the local smithy. 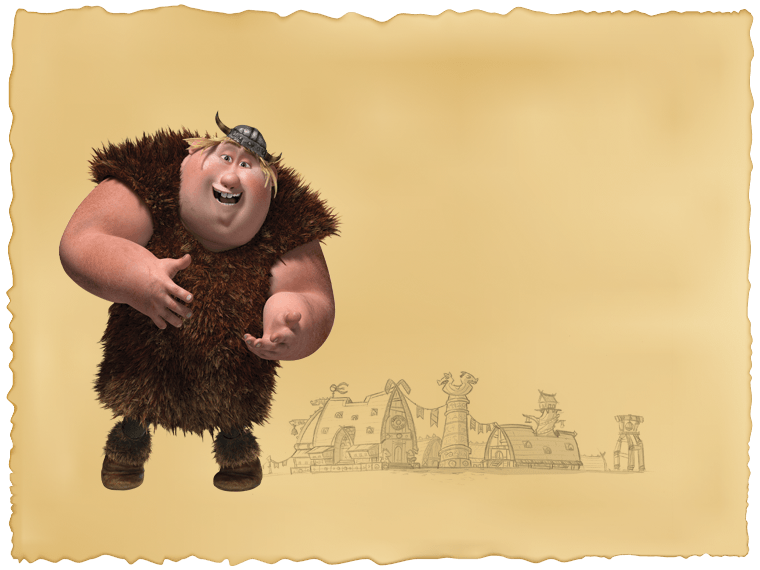 As chief of the Village on Berk, Stoick values Viking tradition above almost all else. 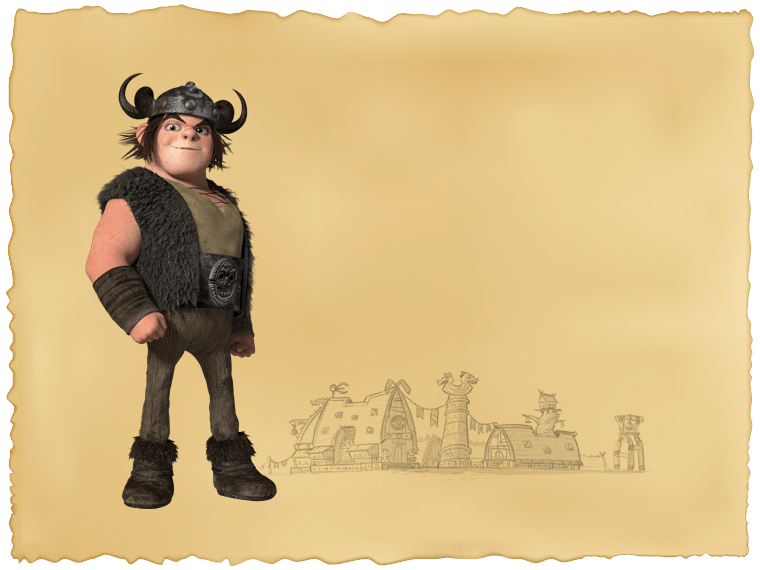 His standard for excellence and somewhat stubborn nature has helped him become the respected Viking leader that he is, while also having caused some past friction between himself and his son, Hiccup. Read more about this skilled warrior! 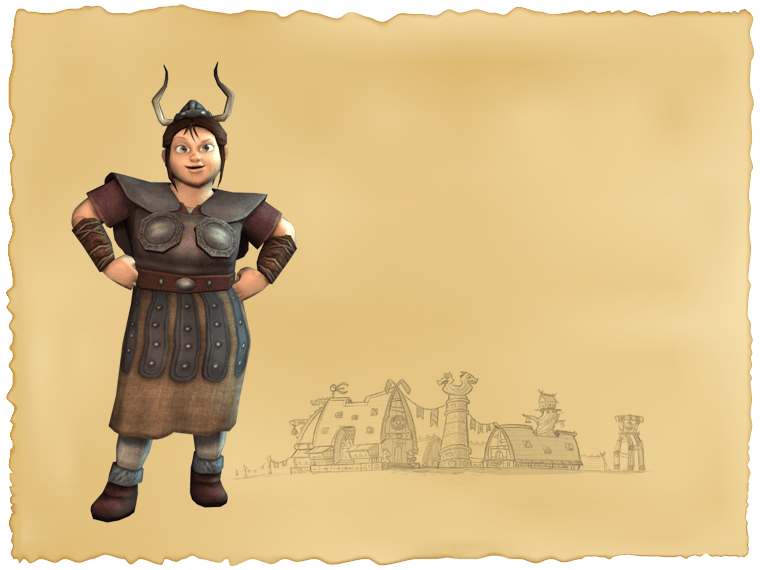 Relatively new to Berk, Heather’s arrival to the village was not without its initial ups and downs. After resolving her issues back home and building a new bond with Hiccup and his young Viking friends, she has returned as the School of Dragons’ Alchemist. Read more about her role in the school! For years, Phlegma has been known primarily for her valiant nature on the battlefield but to the surprise of many, she actually has quite the green thumb! 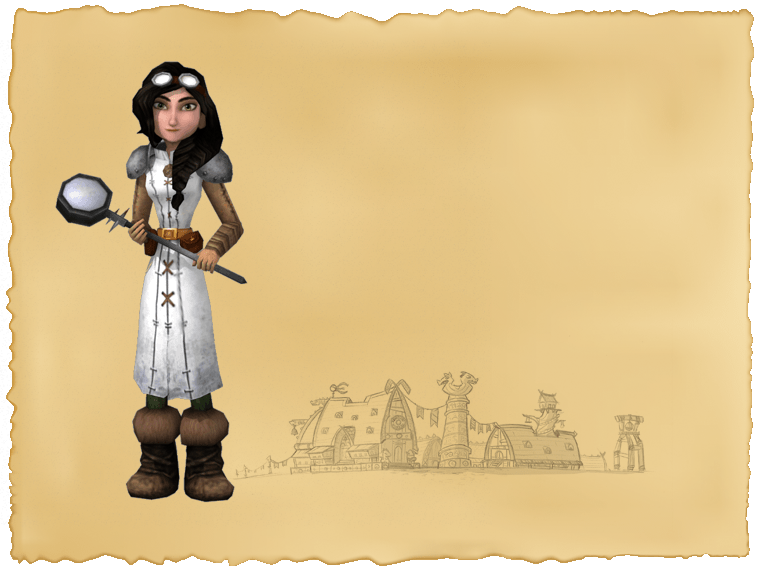 As the Botanist at School of Dragons, she is sharing her knowledge to help tend the school grounds and assure that there is enough food and supplies for both Vikings and Dragons.